Cockatoos represent a great sense of community. They remind us of the importance of communication and compromise in all your relationships. 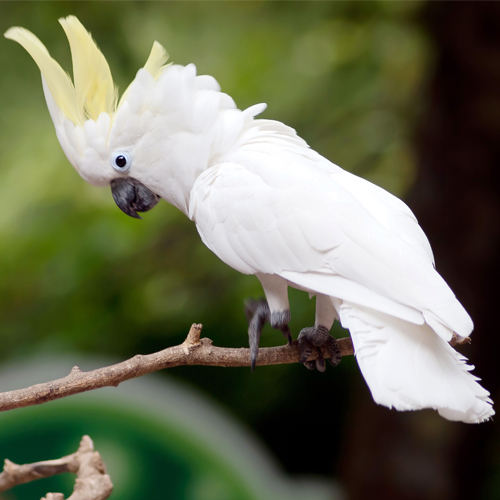 Cockatoos are also a symbol of change and to embrace learning and spontaneity in your life. 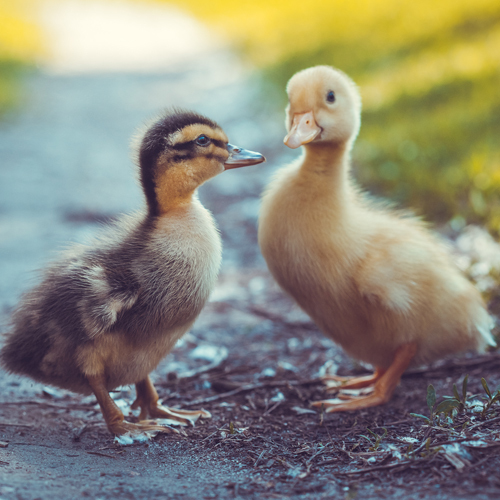 If you are drawn to ducks, you are the type of person who prefers to be in a place where you feel comfortable. The Universe might give you a kick up the backside now and then to get you out of this comfort zone. 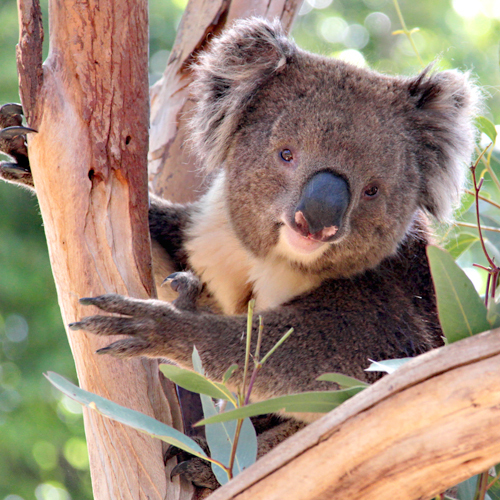 Koalas represent our physical and mental wellbeing. When they appear around you, they are trying to send the message that you need to spend some time nurturing yourself. It’s ok to take a break from the calamities of daily life now and then. 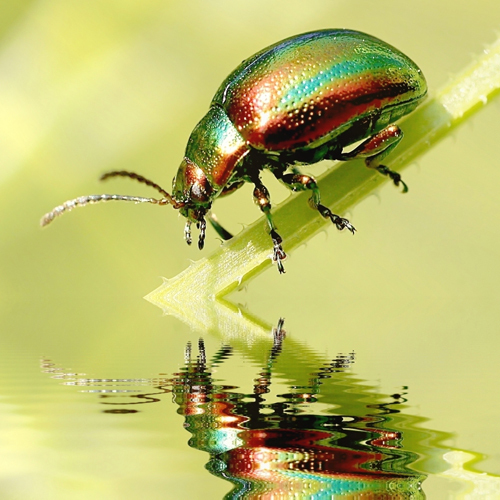 If you are seeing beetles around you or in your dreams, this could be a sign that you need to make changes in your life. Are you being your true self? An unresolved family situation that needs your attention? Look in from the outside. 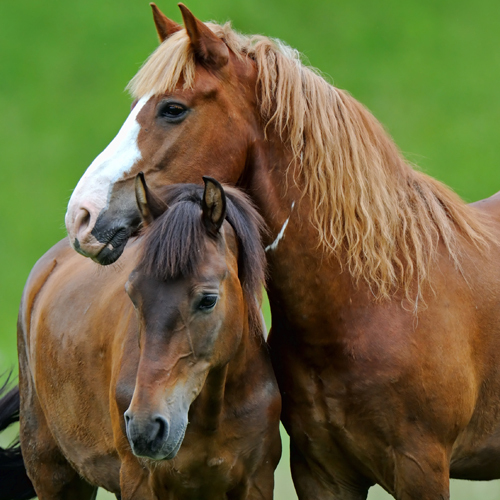 If you choose the Horse to be your spirit animal or totem, this trusty animal will give you the gift of strength, endurance and independence. If you see a white horse, it means that you are very much protected from any negativity or harsh psychic attacks. We could all learn a lot of lessons from the Parrot. 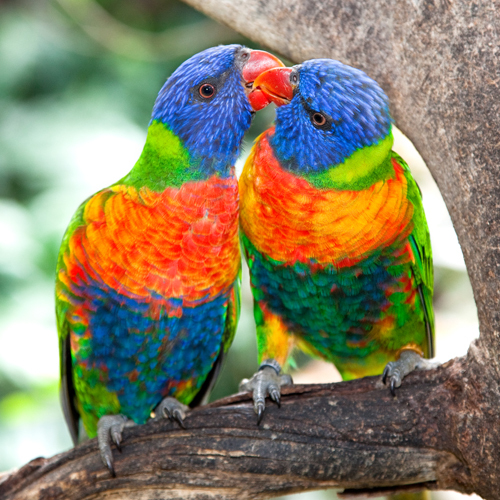 Parrots are beautiful birds who fly with ease and are very nurturing creatures. They remind us of many lessons including the healing power of touch, and that you can achieve your goals with ease. 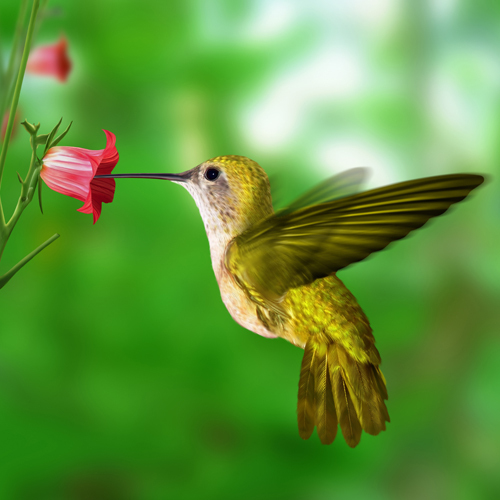 Hummingbirds are beautiful animals and if you happen to see one, the message is they are prompting you to see the beauty around you. Open up your heart and you will naturally draw more love in to your life. This is a great time to pursue your dreams! 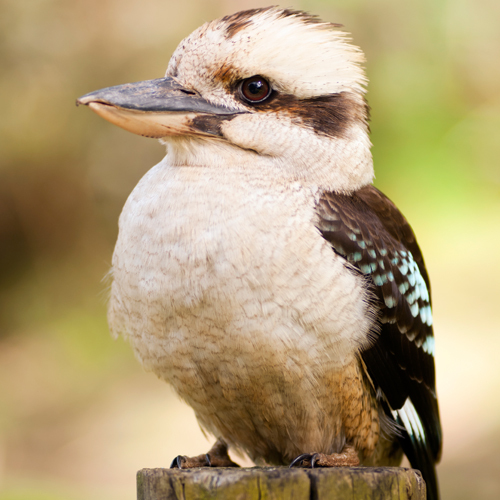 If you are seeing or hearing the laughter of Kookaburras around you, they are reminding you of the power of laughter. Laughter is a positive force for the body, and is known to help heal and create relationships. A great time for new relationship too. 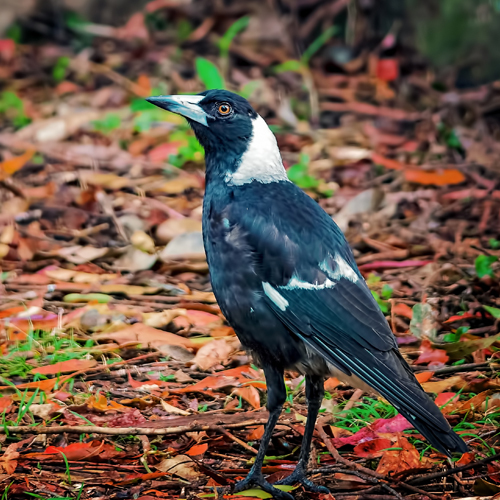 Magpies are mystical and like crows, they travel between space and time and have a true link to spirit. In particular, Magpies are opportunistic. They are here to teach us to take up any and all opportunities that come your way. 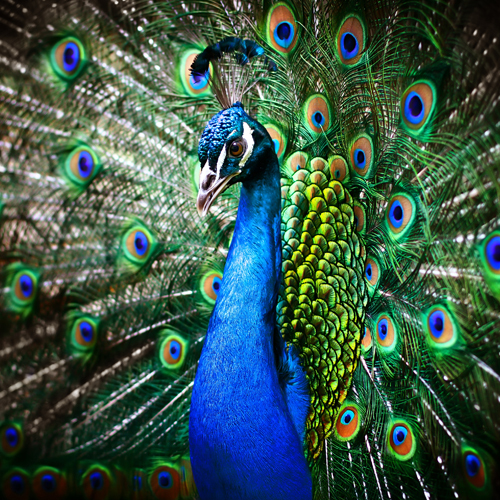 The Peacock as we know is a beautiful creature recognised for its beautiful feathers which look like many eyes. When you see a Peacock, they are trying to teach you many lessons including to be confident in chasing your dreams with a light hearted approach.